I first met Suzanne at Heal with Horses in 2015. Our 4 year old son Aarav had been recently diagnosed with PPDNOS and we were looking for something- we didn’t know what since we were so inexperienced with this situation(!) and by our incredible luck we found The Horse Boy Method sessions with Suzanne and Taylor. At the first session–my son had an absolute meltdown (his reaction to the whole unfamiliar non city environment)–but after about a half an hour of resistance, I sat on the horse with him and we walked through the beautiful property very calmly. The environment itself is so open, so relaxed- it’s a little hard to describe - you need to experience it. We rode through the forest trail, saw the glowing fireflies, and we fed and talked to the various animals on the property in what seemed to me a very special, magical place. Aarav’s speech wasn’t great at that point, but gradually it’s like we saw a miracle happen. At the end of only 2 sessions it was like something clicked. My son’s speech came out more, and we definitely saw improvement. Most importantly it felt like all of us were experiencing a peace, and fulfilling happiness, even relief that we hadn’t felt with any other therapy or class we tried since my son’s diagnosis. We live in Long Island, New York. There are countless equestrian centers nearby us that we have inquired about but they just don’t have the same calming energy that Heal with Horses has. We are truly blessed by this experience and our lives were changed. It taught me so much and even guided me to the right path to help my child. We recently made the trek all the way from Long Island at the end of August 2017 for Aarav to experience the magic once again! It’s important to note that it happened so naturally. Our experience wasn’t about forcing or discipline- it was simply about enjoying and respecting nature while reaping all the benefits of horseback riding. 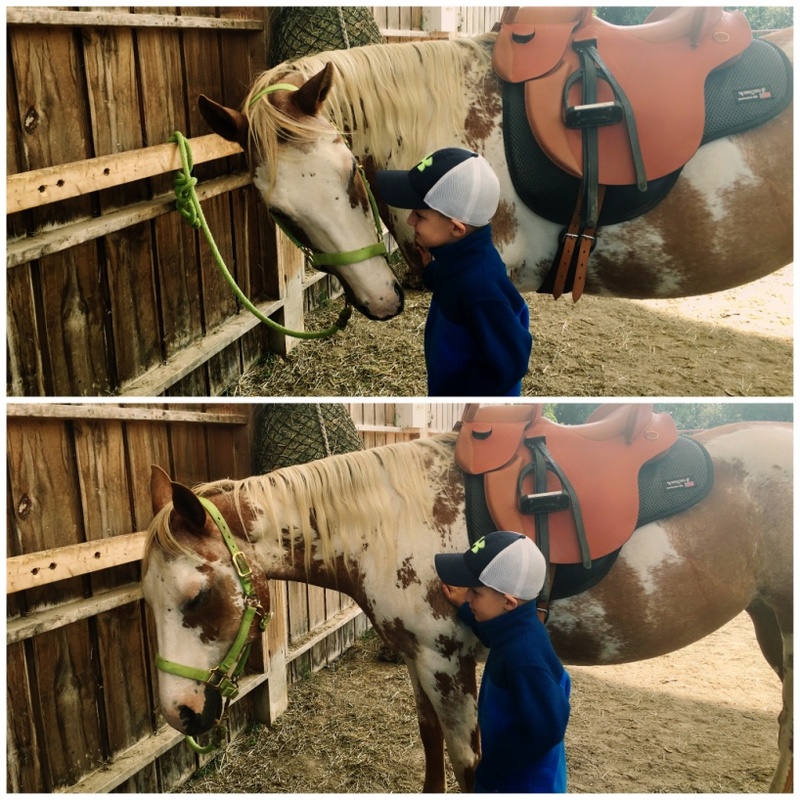 Our six year old son, Owen, has been attending Heal with Horses for weekly Horse Boy sessions for five months. Owen has been diagnosed with severe autism and we are constantly trying to find activities that help him improve his language and social skills. Suzanne, Taylor and the rest of the team at Heal with Horses work with us to program activities that match our goals for Owen’s development. On our first tour of the Heal with Horses farm, Owen was hesitant and would not approach any of the animals on the farm. 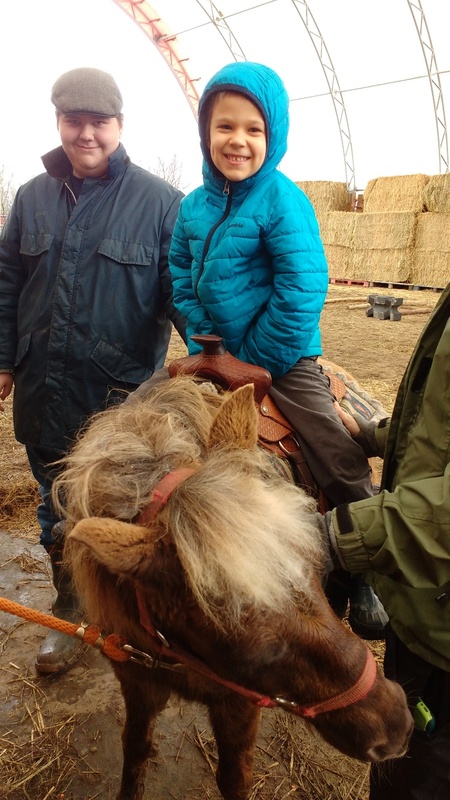 The caring and supportive staff at Heal with Horses helped Owen feel comfortable and got him on a small pony at the beginning of his first full session. Owen had the biggest smile. Over the weeks, Owen continued to enjoy his trips to the farm. He now rides larger horses and always loves to see the pigs, goats, chickens and dogs. The staff integrates new activities and challenges to continuously promote Owen’s growth. We look forward to continued adventures for Owen at Heal with Horses. The first time we arrived at Heal with Horses TLC, we were automatically greeted by wonderful staff and an array of adorable farm animals. There were pigs taking mud baths, goats and sheep walking around, roosters running and many beautiful horses in the field. My son instantly started to bounce out of his seat, excited to get out there and meet everyone (the animals). My 6 year old son Liam has Autism Spectrum Disorder (ASD). Liam has a hard time communicating with peers, family and his community. He is a lovely, bright child and animals have always been his favourite topic to talk about. Liam fell in love at first sight with Heal with Horses TLC. He was in his element after the very first session. He was able to be free and to be himself. Every single week, Liam gets more and more comfortable being on his favourite horse Remi and being around the other horses and animals. Liam started out very hesitant when approaching the animals, much like he does with people. Liam has a very hard time gaining trust and putting his whole self out there for others to see. 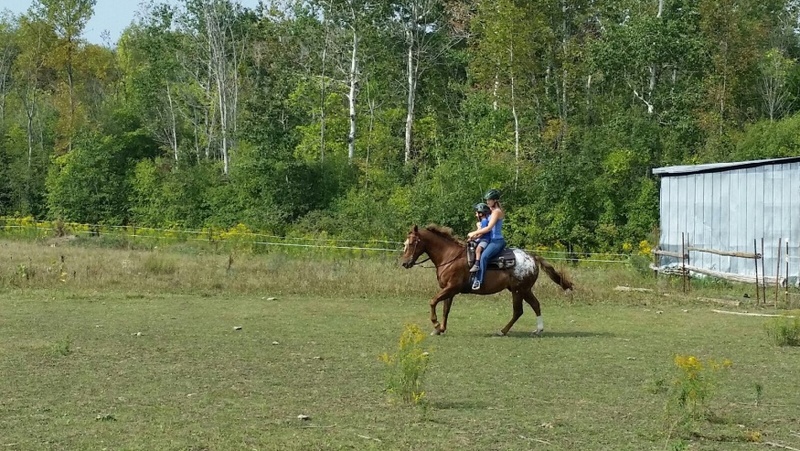 There have been many elements of Heal with Horses TLC that have allowed my child to express him self fully. Taylor and Suzanne have been there to help Liam grow in his comfort level and expressive language level from the very beginning. Also, a few other staff have helped along the way in making Liam’s sessions unforgettable and relaxed. 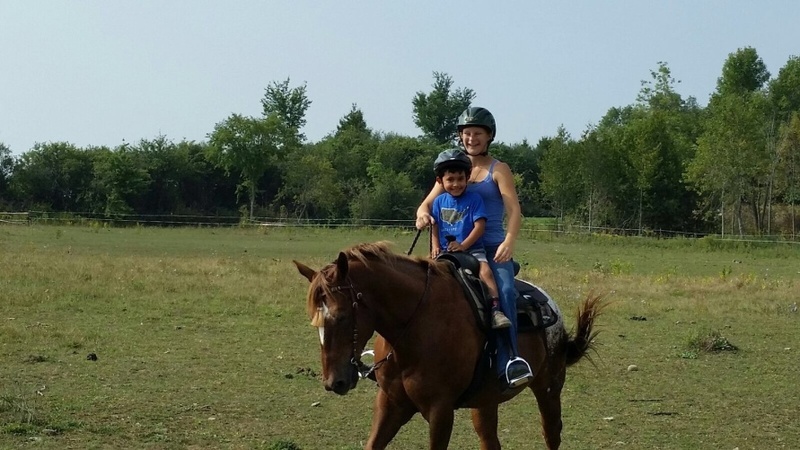 These sessions at Heal with Horses TLC are what Liam looks forward to every single week. Every Saturday when we are leaving our session, Liam will say “I want to go see Remi” and throughout the week he counts down the days left until he can return. I am so thankful that Heal with Horses has given my child a sense of purpose, a comfort away from home, a feeling of belonging and his first true friendship. Thank you from the bottom of my heart.